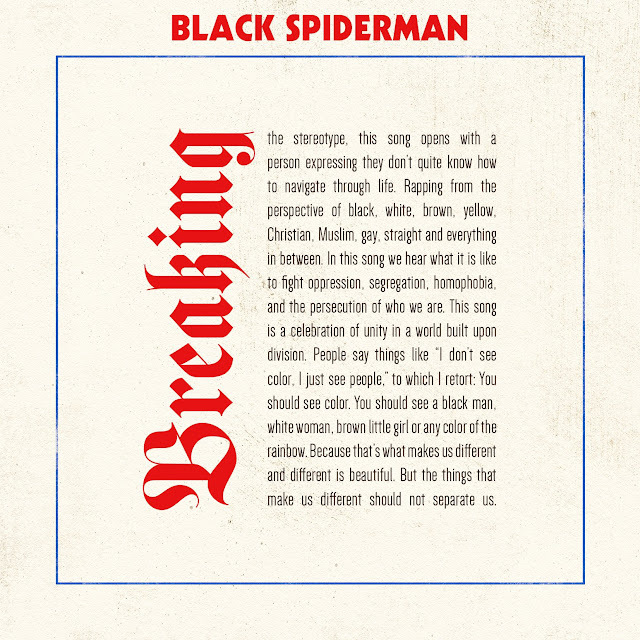 ロジック「Black SpiderMan」 | T H A T S * I T C R A Y ! Logic - "Black SpiderMan (feat. Damian Lemar Hudson)"